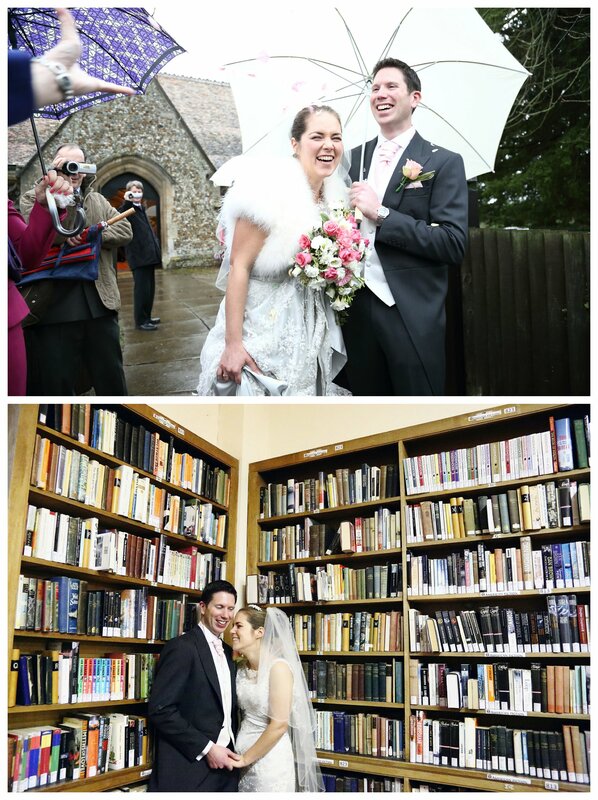 I’ve photographed weddings at some amazing alternative, quirky Cambridge wedding venues. My couples often want something a little different, fun and relaxed for their big days. Full of laughter and joy! And crammed full of personal touches that scream them! I wanted to do a little list here of some that I’ve shot at and loved. So if you’re thinking of having a relaxed and fun Cambridge wedding, this might give you some ideas. A new venue to me this year, but as I’ve driven past it many times, I’d always wanted to venture inside this wonderland! You will be hard pushed to find a more quirky or alternative Cambridge wedding venue! A fabulous restaurant and bar, with amazing and quirky gardens. You can have an outdoor ceremony there, and utilize all the different areas. Vintage gypsy caravans and brightly coloured walls and sheds are wonderful backdrops for photographs. The karaoke bus, playgrounds, bouncy castle and assault course create tonnes of fun opportunities for guests of all ages. A permanent marquee area means that your evening entertainment has an area all to it’s self, leaving the main dining area and bar for guests to mingle and spread out. A firepit for late night marsh mallow toasting tops it all off. This venue really does have to be seen to be believed! I’ve been lucky enough to photograph numerous lovely intimate weddings at the lovely Shire Hall in Cambridge. You can see a few examples on my blog. A register office in the heart of Cambridge, wonderful for small, intimate Cambridge weddings. Every single wedding I’ve had there has been full of love and joy. It’s a small register office, for around 50 guests. Whats wonderful about this venue is the green space right outside, and the original council building which both make wonderful options for photos. I see that in 2020 the whole building and grounds will be sold as the council is moving to new premises, so I’ll keep you posted if I hear more about the new venue in Cambridge. Longstowe Hall is a stunning venue to the west of Cambridge. 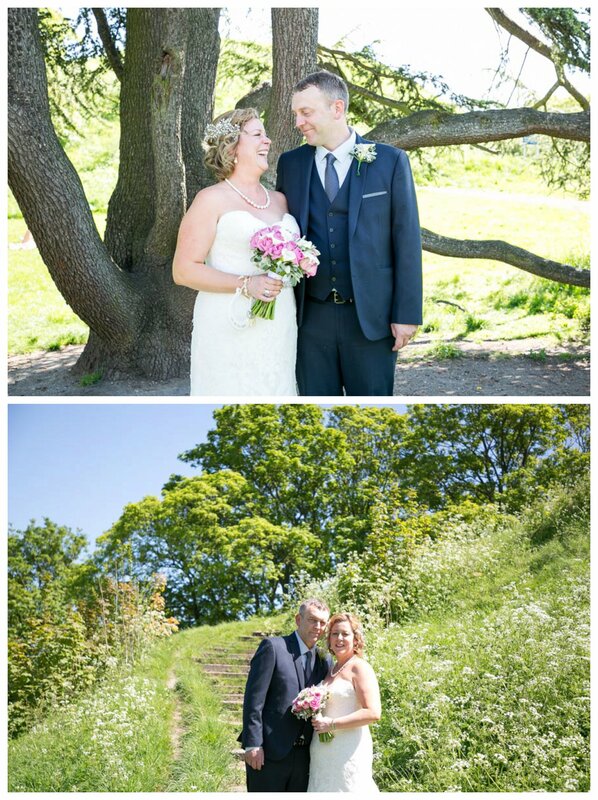 I photographed a beautiful summer wedding, you can see this over on my blog. Dating from the reign of Elizabeth I, Longstowe Hall lies hidden within ancient woodland that opens out to reveal a glorious English garden, laid out in the 1890s. It is a unique wedding venue, full of grandeur, elegance, and beauty. Wedding ceremonies can take place either in the Rose Ball Room with a spectacular oak fireplace and riotous plasterwork, or the tranquil lakeside setting on the pavilion island. Whatever the weather or time of year, this venue will work for you. Stunning gardens to explore and for photo opportunities. A beautiful marquee where you can host your reception. Plenty of room throughout the venue to mingle and explore. A stunning luxurey Cambridge wedding venue. I absolutely love South Farm. To the South West of Cambridge, not strictly in Cambridge, but I love it so much I had to include it! I’ve shot here twice now (always on the look out for more hint hint!) and you can see these over on my blog here and here! The beautiful Farmhouse borders a barnyard of listed timber framed barns, all lovingly restored and home to rare-breed farm animals. Idyllic gardens of 20 acres encircle the buildings, giving way to an organic smallholding, nature reserve and woodland. Ceremony and reception options including the spectacular Tudor Barn, the outdoor option of the beautiful garden Summerhouse, intimate Drawing Room and lovely Old Dairy. It’s such a pretty, relaxed and informal venue, with so many options. The courtyard that connects all areas in it’s self is stunning. And the sunsets are breathtaking. 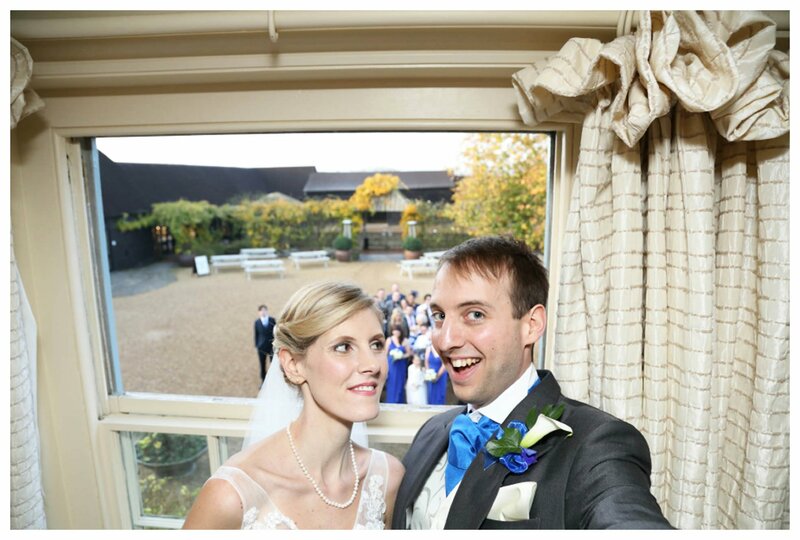 A really wonderful, quirky and alternative Cambridge wedding venue for your most fabulous day. This is an incredible, alternative and different wedding venue in the heart of Cambridge. I’ve been lucky enough to photograph weddings here twice now, and would always be thrilled to go back. You can see the weddings over on my blog here and here! From its small beginnings as a debating society, the Cambridge Union now has over 70,000 life members worldwide. Now the oldest debating society in the world, and the largest student society in Cambridge. It has hosted such great figures as Winston Churchill, Theodore Roosevelt and the current Dalai Lama. Every wedding at the Cambridge Union Society is a unique experience of true English luxury, whether you are planning a lavish party for hundreds or an intimate affair for close friends, the elegant architecture, pretty garden and the vibrant atmosphere of the debating chamber create a wedding venue that is truly unforgettable. 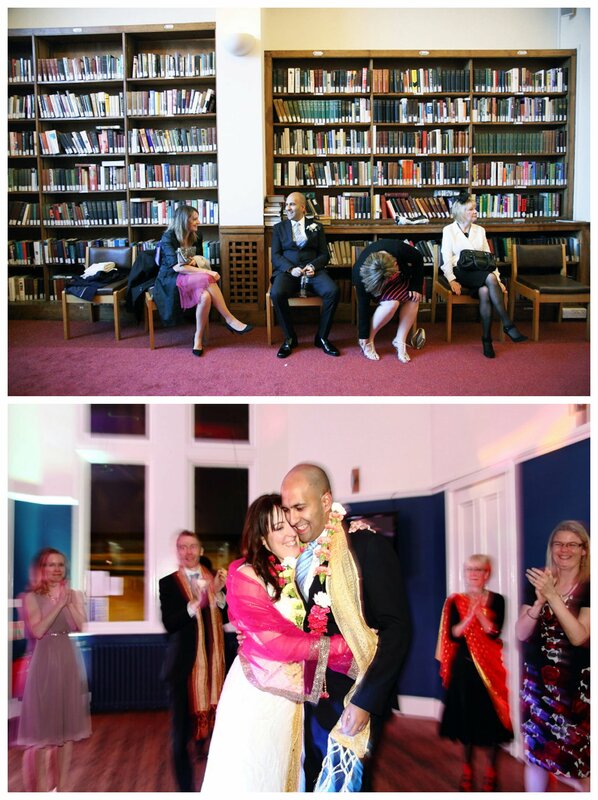 The library and various different rooms are wonderful for all kinds of different types of weddings. The light inside has such a magical quality. Of course the wonderful city of Cambridge is on your doorstep to go and have a wonder if required to get more stunning backdrops for photographs. A truly unique wedding venue in Cambridge. To the slight north west of Cambridge, lies the wonderful Childerley Long Barn. It really does do what it says on the tin. It’s an amazing, and very long, barn! Absolutely perfect for DIY, rustic and informal weddings. It seats anything from 30 -350 people. Along side the incredible barn, there are amazing formal and informal gardens surrounding the barn and Tudor manor, where you can have garden a party style wedding reception. The wedding I photographed there was due to be an out door garden party, unfortunately the weather didn’t play ball. The long barn came into it’s own though, and the party was moved inside. You can see more about this day over on my blog. A beautiful, relaxed wedding, no matter what the weather. A stunning, relaxed and alternative venue for a perfect barn wedding in Cambridge. Fabulous hosts and wonderful surroundings. This is a wonderful wedding venue. This beautiful country house, Grade 1 listed mansion is only 2 miles from the heart of Cambridge. It’s everything and more you could want from a country house wedding. It has incredible details rooms, the grand entrance hall where your reception drinks or evening party can take place. 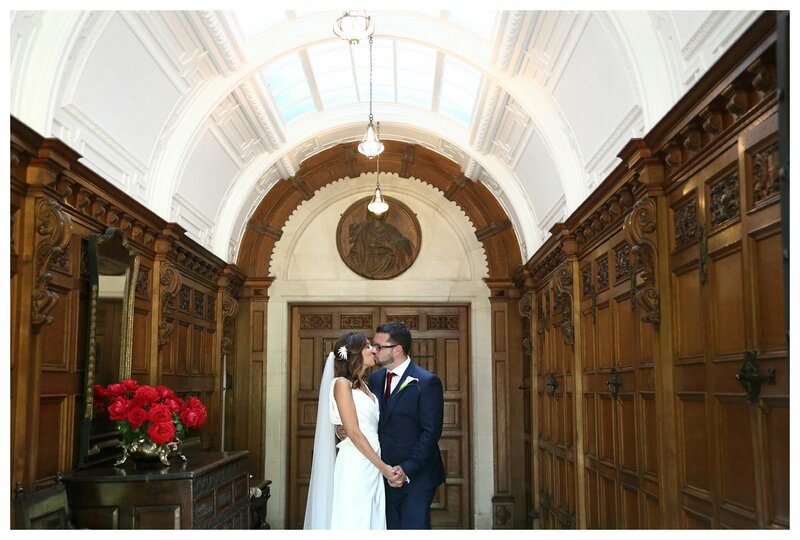 The stunning library, a perfect spot for a ceremony or relaxed mingling throughout the day. Plus the incredible, pink green and blue intricately decorated ball room, ideal for any part of your day. As well as this is a huge marquee in the stunning grounds. A multitude of options await you at this amazing venue. I love to detailing here, and have been lucky enough to shoot weddings here a couple of times. You can see this recent Anstey Hall wedding, and an older wedding over on my blog. The staff are fab and friendly, and with such a multitude of rooms and outside spaces, you’ll never hear me complain about not having enough choice for photos! I have several Cambridge weddings at new venues booked in for 2019, therefor I’m really excited to be able to update on my here once I have. Every year I’m stunned that I get asked to photograph weddings at more new venues, there are so many I’m not sure that I’ll ever see them all! I hope that if you’ve found this blog, it will have been of some use to you. Finding your perfect Cambridge wedding venue is such huge job, where do you start? I hope that you find your perfect place, one that fits like a glove and allows you to have the day you want, the day you deserve. Happy searching! If you’d like to chat about wedding photography for your alternative, quirky Cambridge wedding, then please do get in touch.